साइटिका दर्द : यह क्या है? Bell’s Palsy is currently considered the leading disorder1 affecting the facial nerve. Bell's palsy is a condition that causes temporary weakness or paralysis of the muscles in one side of the face. It is the most common cause of Facial Paralysis. It usually results from a dysfunction of the cranial nerve VII (the facial nerve) causing paralysis of one side of the face. The very peculiar feature of this condition is a rapid onset of partial or complete paralysis that often occurs overnight. It is named after Scottish Anatomist Charles Bell (1774-1842) who first described this condition and hence the name – Bell’s Palsy. Stroke is the second most cause of death in India and around the world. There have been more than 1.4 million cases of stroke in a year among which around 100,000 to 110,000 case are from Mumbai. Death due to stroke is higher because of both, the changing population exposure to risk factor and not able to afford the high cost of stroke care. Majority of stroke survivors continue to live with disabilities and costs of on-going rehabilitation and long term care are largely undertaken by family members, which impoverish their families. 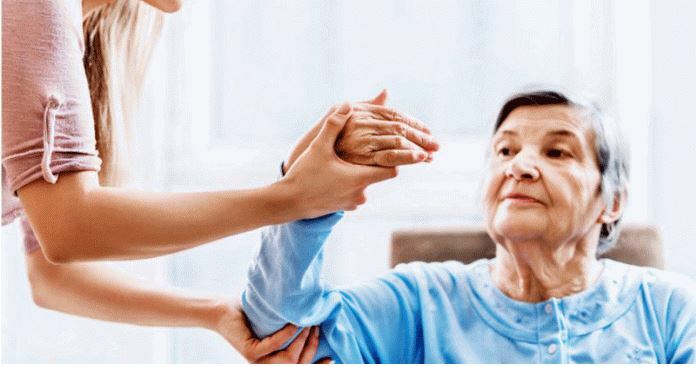 ReLiva's In-Patient Stroke & Paralysis Rehab center at Sapphire Hospital, Kalwa in Thane caters to patients from across Mumbai, Thane and Navi Mumbai. 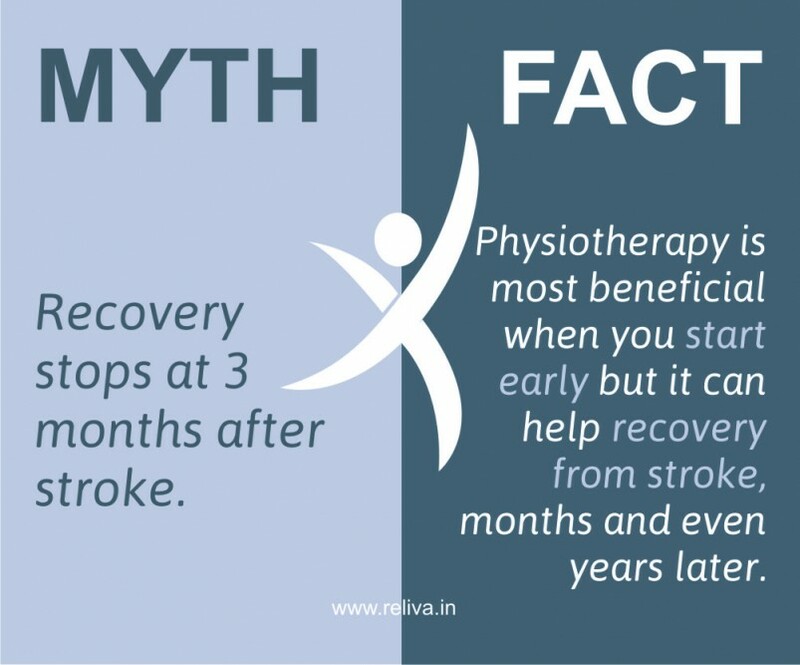 Rehab after stroke or paralysis should be done wisely for maximum benefit, and at an inpatient stroke & paralysis rehabilitation facility if possible. 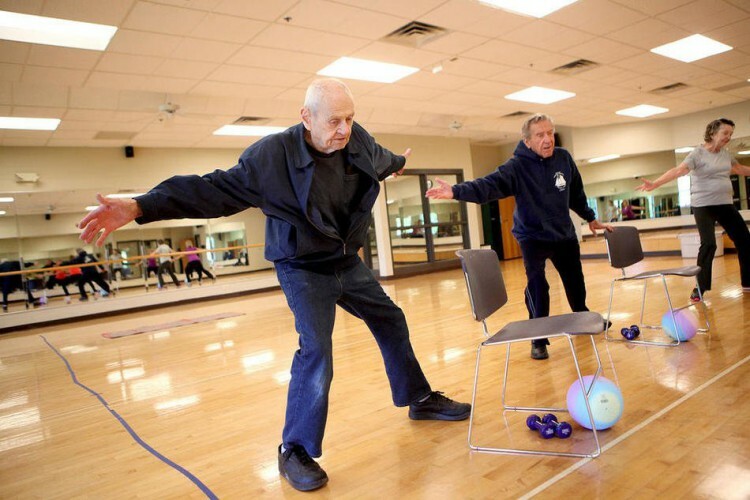 IPD Rehab is known to offer better care and have better outcomes for stroke patients. To give a complete and holistic care to stroke survivor, ReLiva have come up with a multidisciplinary In-Patient Stroke & Paralysis Rehab center at Sapphire Hospital, Kalwa in Thane, Mumbai. Mumbai center for complete care for stroke & paralysis patients has been introduced by ReLiva Physiotherapy and Rehabilitation. This rehab clinic at Sapphire Hospital, Kalwa in Thane caters to patients from across Mumbai, Thane and Navi Mumbai. 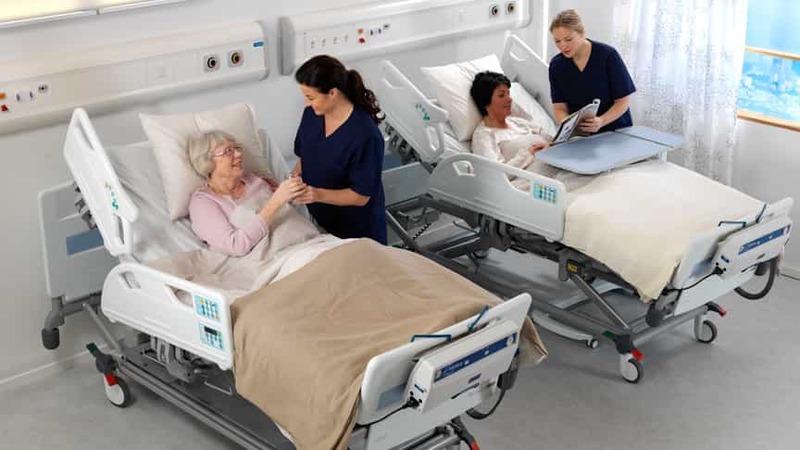 ReLiva's Inpatient rehab facility typically takes a team approach, with therapists meeting to discuss patient care. The patient is able to participate in three hours of therapy every day and is cared for by a team of medical professionals. 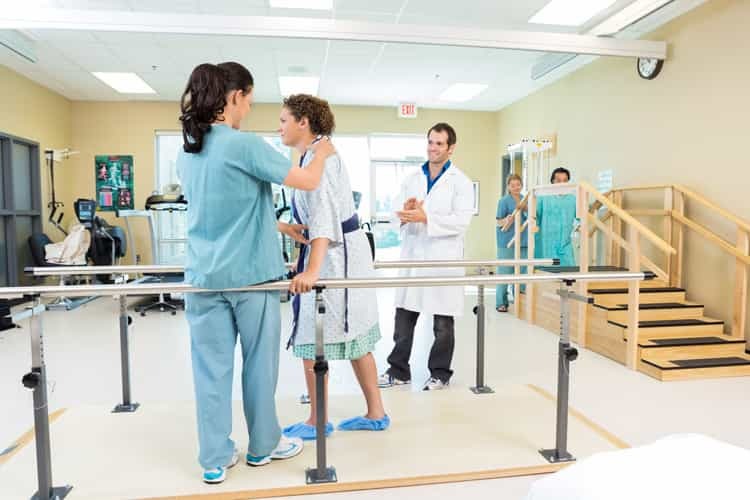 This complete In-Patient Rehab Center focuses on a holistic way of caring for stroke patient. There are many steps to understand during stroke rehabilitation and it can feel overwhelming sometimes, especially if you're a new stroke survivor or caregiver. To help simplify the stroke rehabilitation process, we've outlined everything we think you should know about this journey. 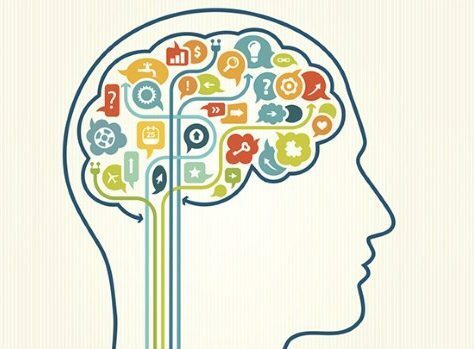 Neurological conditions affect all ages and people. We come across many such people and think that they will hardly be able to restore their normal functions anymore. 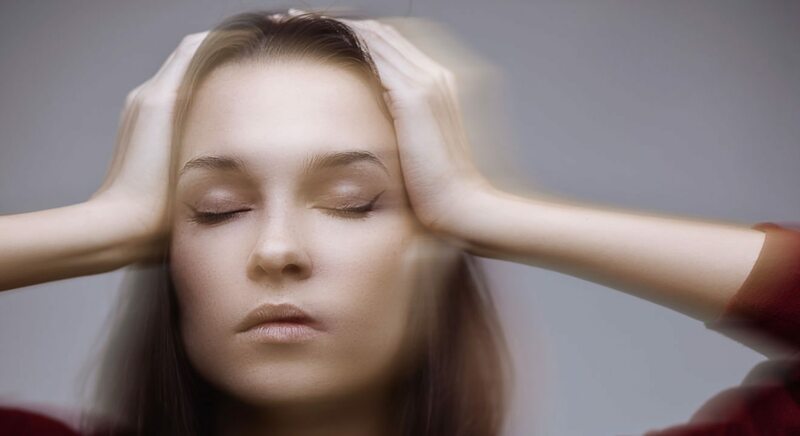 Stroke and Paralysis are very often heard together. Do you know what are they, how do they differ and what can be done for recovery? A Stroke is a serious life-threatening medical condition that occurs when the blood supply to part of the brain is cut off. While, Paralysis is the loss of the ability to move some or all of the body. क्या आप हाथ, पैर, जबड़े और चेहरे में कम्पन होता है? क्या आप अपने शरीर के भागो में कठोरता महसूस करते हैं? क्या आप अपने सामान्य शरीर की गति में अचानक धीमी गति का अनुभव कर रहे हैं?